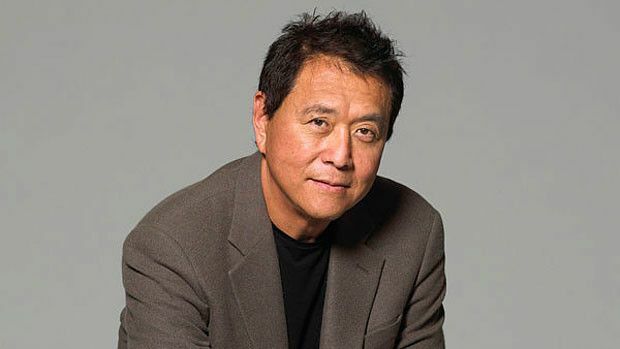 Robert Kiyosaki is perhaps best known as the author of Rich Dad Poor Dad, but he is also outspoken about the advantages of investing in gold and an advocate for financial education. As the writer of the No. 1 personal finance book ever written, Kiyosaki has also helped to debunk many myths about money and investments. He’s provided financial education to millions of people around the world, and gained a net worth of $80 million by following his own teachings. For more than 40 years, Kiyosaki has been a proponent for investing in precious metals including gold, platinum and silver. 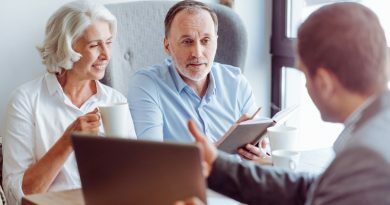 In his book Conspiracy of the Rich, he explained how he came to believe that gold is the best investment option for anyone who is concerned with their financial future. Kiyosaki served as a pilot during the Vietnam war, and got a firsthand look at what happens to the value of the dollar when there is political or economic upheaval. The Vietnamese people were in a panic, because they weren’t sure that the value of the dollar could hold. Some businesses simply did not want to accept it, because they were not sure it was worth its face value. Kiyosaki watched as the most knowledgeable and educated in the region switched to using gold for purchases and investing. He saw this as a brilliant move, because the value of gold remains fairly steady and it is seen as valuable by every civilization on Earth. The problem with the dollar, according to Kiyosaki, is that there is essentially nothing backing it anymore. There is nothing to ensure it retains any worth at all. In the past, the dollar was backed with gold in the United States. Other countries also backed their currency with precious metals. These days are long gone, however. Today money is just words printed on paper, and it has only the value that we assign to it. In fact, the value of any currency is only as much as a merchant believes it is. Kiyosaki also points to issues in the Middle East and failing world governments as reasons why it is important to invest in gold. He says he doesn’t trust his government leaders, or any other government. He cites major issues within the European Union as a current worry. The United States also has issues of its own, and these are becoming more apparent every day. He does not believe the current structural problems with Social Security and Medicare can withstand the increase in people drawing these benefits in the coming years. He foresees recent major economic issues as a sign of more serious things to come. With huge national debt, a massive budget deficit and a feuding, partisan-driven political system, his predictions don’t seem very far off target. Kiyosaki warns others about investing in traditional retirement plans and public markets, as well. A 401k or high yield savings account only holds currency, meaning it is as susceptible to inflation and devaluation as the cash in your wallet. Traditional IRAs, mutual funds and stock market investments are manipulated by the financial industry, and are all based on the value of the dollar. While Kiyosaki advocates primarily for holding physical gold, he also encourages those who already have a 401k or IRA to look into other options. 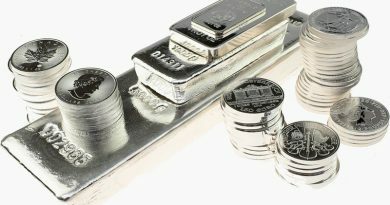 The best idea for many of these people is to roll their investment into a self-directed IRA that holds physical gold or silver. By doing this, these investments are based on the value of the precious metal instead of currency. Kiyosaki firmly believes that it pays to be cautious. This is especially true with the amount of uncertainty and instability in the world economy and world governments today. It is hard to argue with Kiyosaki, as it is this attitude that’s made him a millionaire. In the worst case scenario, Kiyosaki says it is those who hold coins, bullion and bars who will be able to survive. The economy is already fragile worldwide. If there was a large scale terrorist attack, a world war or even a large earthquake, the economic system could collapse completely. Locally, a hurricane, tornado, wildfire or other natural disaster could cause similar issues on a much smaller level. When this happens, no matter the reason, it is much easier to trade gold or silver coins for the goods you need that to offer a piece of paper that may have no value tomorrow. Cash for gold prices remain fairly steady, no matter the value of the dollar. This is the biggest benefit to holding tangible precious metals. Kiyosaki and many other millionaires recommend gold and other precious metals as a primary investment options. This is because these metals always retain value, no matter what the world economy is doing. ← What Should You Learn About Precious Metal 401k Rollover?